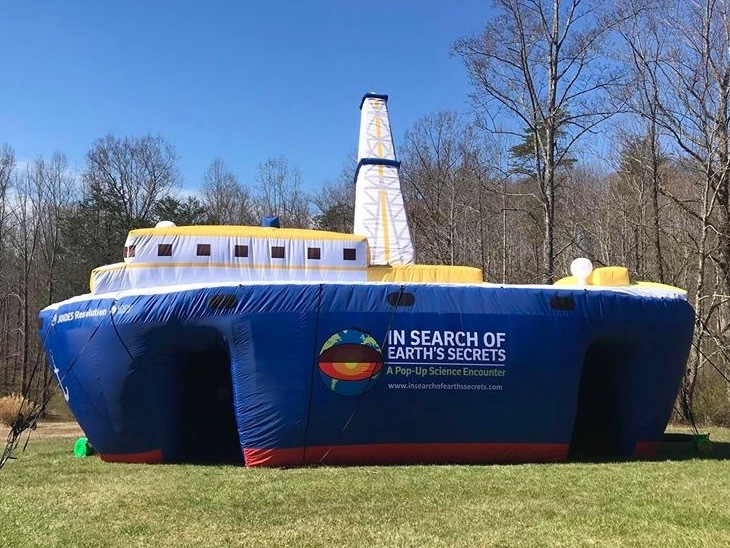 A traveling exhibit that is bringing the JOIDES Resolution experience across the United States. 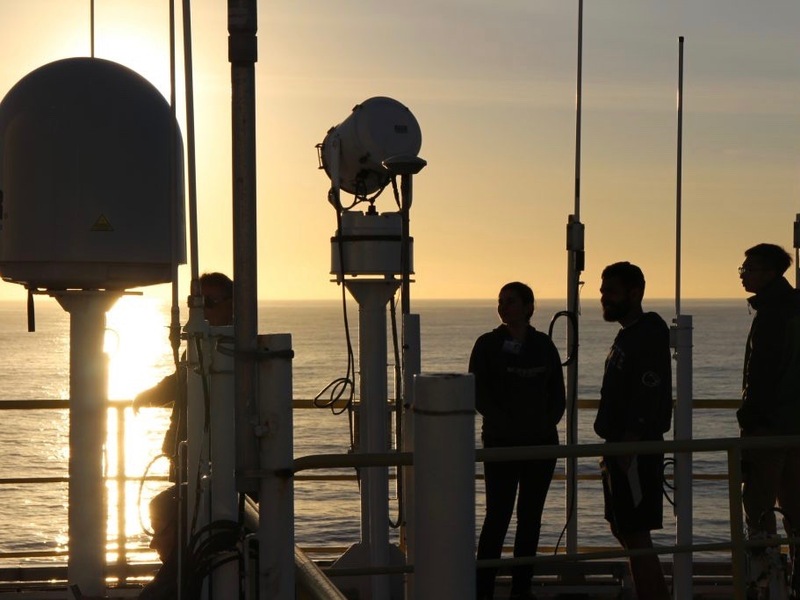 Read the latest stories from the scientists and crew as they share their experiences on the JOIDES Resolution. 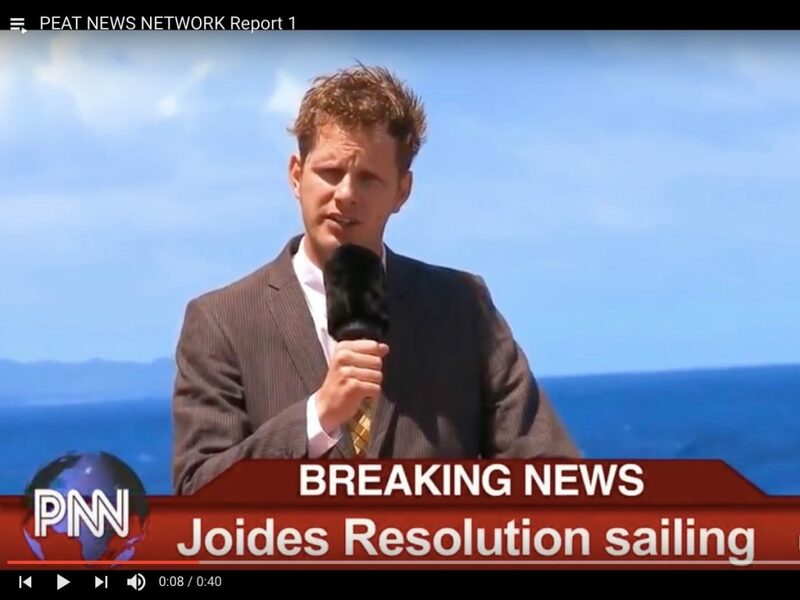 Get an up close and personal look at the JOIDES Resolution. 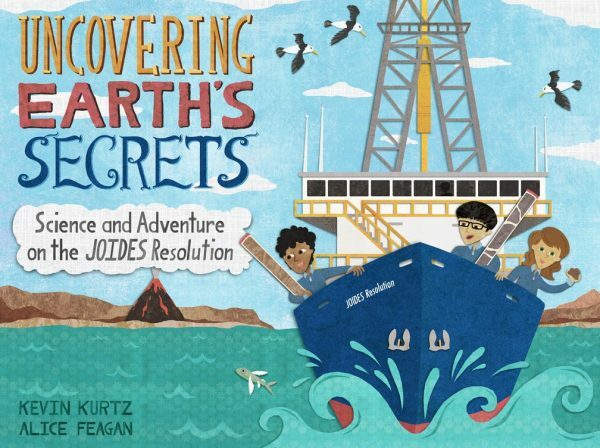 Download free eBooks that introduce kids to the wonders of JOIDES Resolution science and exploration. 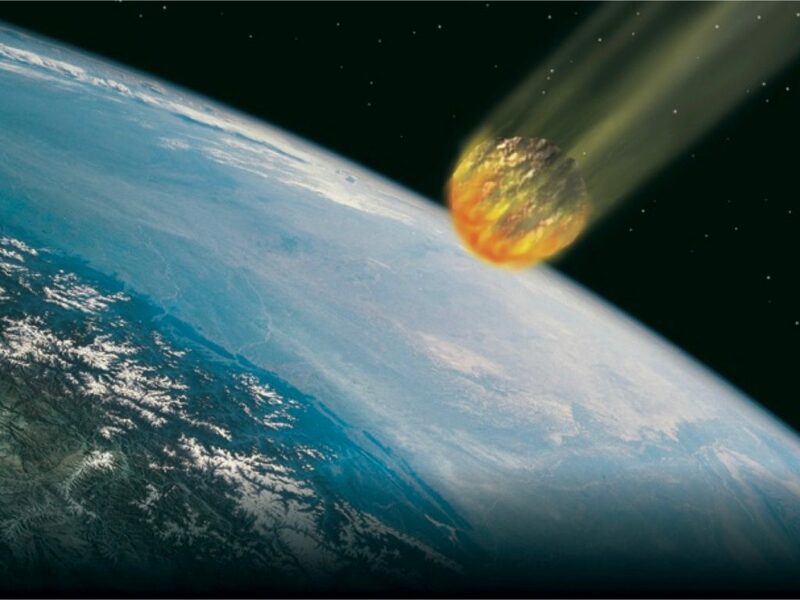 What are some of the most amazing discoveries of the JOIDES Resolution? And how did it make those discoveries? You've got JOIDES Resolution questions. We've got JOIDES Resolution answers. SEE PHOTOS, VIDEOS, AND HEAR THE LATEST NEWS! USE THE LINKS TO THE RIGHT TO FOLLOW THE JOIDES RESOLUTION ON FACEBOOK, TWITTER, INSTAGRAM, AND YOUTUBE.